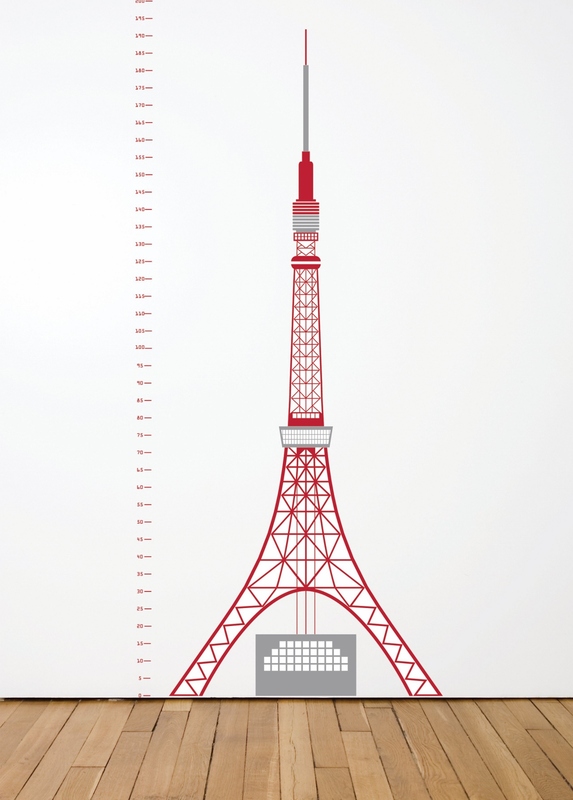 Measuring souvenir Tokyo is a smart and graphic wall sticker designed by Emiliana Design Studio for Domestic. 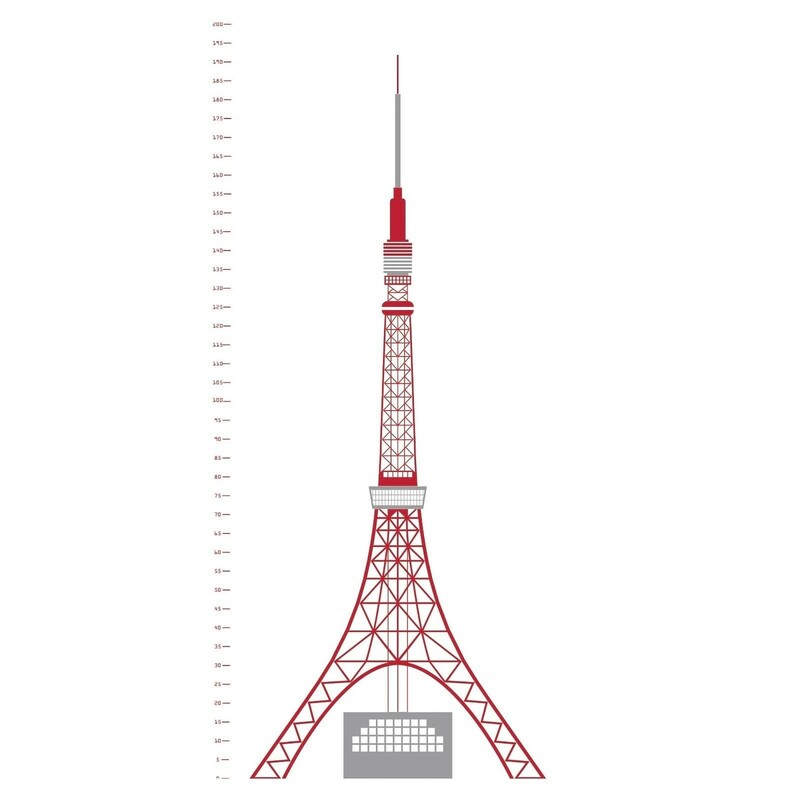 Showing one of the most famous monuments of the world the measuring souvenir Tokyo wall sticker by Domestic will decorate your room and help you measure your kids' (and your own!) height. 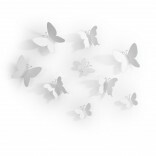 Dimensions: 200 x 50 cm.